A transitional military government has assumed control of Sudan after President Omar al-Bashir was ousted from power by the Sudanese Armed Forces early on Thursday and placed under house arrest, according to a statement delivered on Sudanese national television by Defense Minister Awad Ibn Auf. In the televised address that ended Bashir’s nearly 30-year rule, Ibn Auf announced a one-month daily curfew, a three-month state of emergency and a two-year transitional period of military rule until “free and fair elections” could be held to elect a democratic Sudanese government. This decision sits alongside a long list of measures that the military would put into immediate effect, including the dissolution of Sudan’s Constitution, president’s office, Cabinet, Parliament and a number of other state bodies. The defense minister also called on armed resistance forces to join the government’s transition efforts and asked citizens to maintain peace. Thursday’s ouster of Bashir comes after over three months of popular protests against his rule which came to a head in recent days, when protesters staged a sit-in outside the military headquarters in Khartoum. Periodic clashes have broken out over the last week as security forces tried to disperse the protest camp, but the military intervened to protect the thousands participating. Mada Masr’s correspondent, stationed among the crowd in front of the military headquarters, says that protesters have rejected the military’s statement as “not meeting the minimum of their demands.” Demonstrators are currently flocking to the protest camp and are planning to wait until curfew begins at 10 pm to see how the military and security forces will respond. 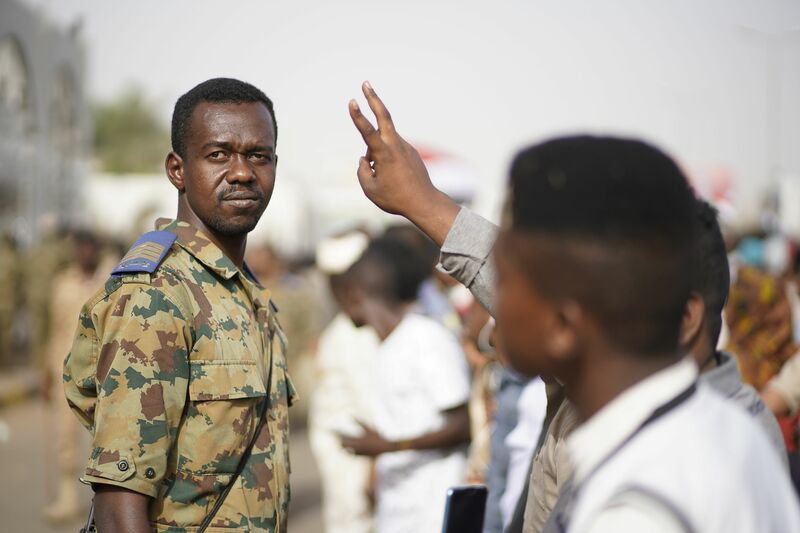 In a statement issued shortly after the Armed Forces’s televised address, the Freedom and Change Coalition, an umbrella of opposition forces steered by the Sudanese Professionals Association (SPA), called the installation of a transitional military government “a military coup” that “reproduces the same faces and institutions that the people revolted against.” The statement called on the people to maintain their sit-in outside the military headquarters until power is handed to a transitional civilian group. Egypt has played a leading role in recent months in discussing how a “smooth handover of power” would be facilitated from within the established regime if support for Bashir no longer proved tenable, with President Abdel Fattah al-Sisi and Sheikh Mohammed bin al-Nahyan, the crown prince of Abu Dhabi and the deputy head of the Emirati Armed Forces, meeting to discuss the matter in mid-March. However, the Egyptian official says that while regional partners were consulted before Ibn Auf delivered his statement, Egypt was not among the parties consulted, despite a General Intelligence Service delegation being stationed in Khartoum since last Friday. Egypt is one of Bashir’s staunchest supporters, and hosted him several times over recent months. The official indicates that Qatar and Saudi Arabia were the two primary regional players that Sudanese generals spoke with, adding that neither of the two countries are now willing to offer refuge to Bashir, leaving his fate in question. According to a Sudanese military source who spoke to Mada Masr earlier this week, there is a push to put forward a candidate that has not been indicted or and is notat risk of being indicted by the International Criminal Court in connection to the Bashir regime’s war crimes and genocide in Darfur. This was a problem for National Intelligence and Security Services head Salah Gosh and two other candidates discussed by regional players in March. The source said that former Armed Forces Chief of Staff Emad Eddin al-Adawi is being considered for the position, as he is not connected to the genocide in Darfur. Under the bylaws of the African Union, the membership of a state that undergoes a military coup is temporarily suspended, as happened with Egypt in 2013. Egypt, which currently sits atop the AU, however, has decided not to suspend Sudan’s membership, intending to maintain “friendly” relations with the incoming government, according to the Egyptian official. In the televised address, Ibn Auf declared a nationwide ceasefire, stating that Sudanese airspace will be closed for the next 24 hours, while all sea and land entry ports into the country will be shut until further notice. A one-month curfew will be imposed, with citizens being barred from public space between 10 pm and 4 am, as part of a three-month state of emergency declared by the defense minister declared. 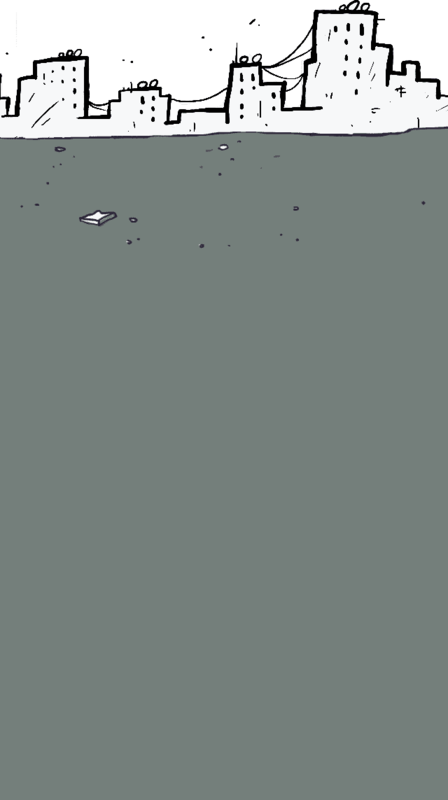 Sudan’s 2005 Constitution has also been suspended, the defense minister announced, and the country’s presidential offices, Cabinet, National Assembly and a number of other major state bodies have been dissolved. Ibn Auf also ordered that all political prisoners arrested in the wake of the uprising be released immediately and called on armed resistance factions to join the government in its mission. He requested that citizens maintain peace over the next period, stressing that the principles of human rights will be upheld. The aim of the transitional period, according to the defense minister, will be to implement mechanisms for a peaceful transition of power, including drafting a new constitution and preparing for democratic elections. The defense minister asked that the international community uphold respect for the sovereignty of the Sudanese state. He announced that all national, regional and international treaties and agreements will be maintained, and that Sudan’s international relations would retain their status quo. Likewise, the work of political parties and legislative bodies, including the Constitutional Court and the Public Prosecution office, will continue as normal. He added that all ports, military establishments, medical facilities and religious institutions will be secured. 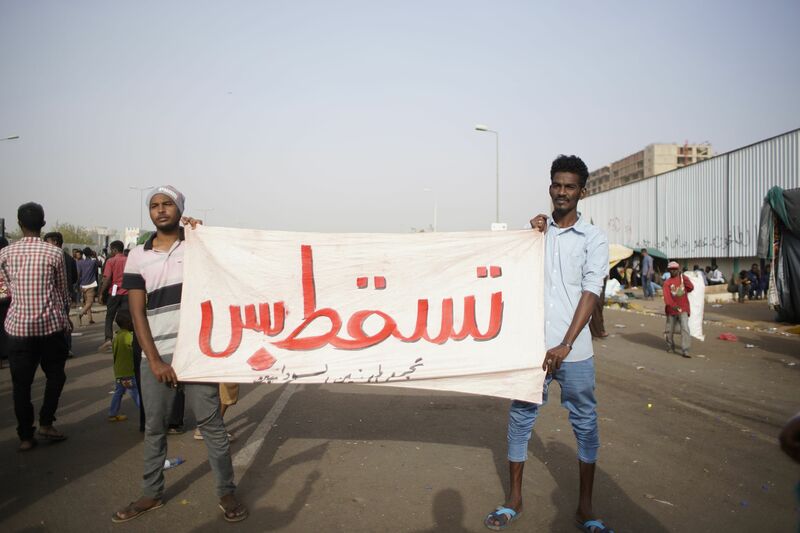 Popular protests against the skyrocketing price of bread and a lack of basic commodities erupted in Sudan on December 19, quickly turning into a nationwide revolt against the rule of Bashir, who has been in power for nearly 30 years. The demonstrations came to a head when thousands began a sit-in in front of the military headquarters on Saturday — coinciding with the anniversary of the uprising that overthrew the military regime of former President Gaafar Nimeiri in 1985 — in what was dubbed the “million-man” protests. Following the first day of the mass demonstrations, Bashir rejected calls from some senior officers to step down in a Saturday night meeting. Bashir, who came to power in 1989 on the back of a military coup, was indicted by the ICC in 2008 for committing crimes against humanity, war crimes and genocide in Darfur, becoming the first incumbent head of state to be wanted by an international court, with two outstanding ICC-issued arrest warrants against him. Many generals serving in the Sudanese Armed Forces, including Gosh and Ibn Auf, have been implicated in the atrocities committed in Darfur.